Why we love school visits! From the beginning, the Joy Sun Bear team has been focused on providing narrative-based educational content that would introduce the world to young children without interfering with teachers' common core focused goals. We feel grateful that our new book has been read in classrooms across the country. We've found one of the greatest rewards is witnessing the enthusiasm of students when they discuss our story, characters and share their insightful ideas and questions with us. Being invited to speak to a classroom is a special honor, one we don't take lightly. As parents ourselves, we talk with kids, not just at them. Student involvement is crucial in our speaking engagements, and we take every opportunity to act on our Three "E" Philosophy. Speaking to students about the creative process - the struggles and rewards, the opportunities and the inspiration - brings a special kind of joy to our team. 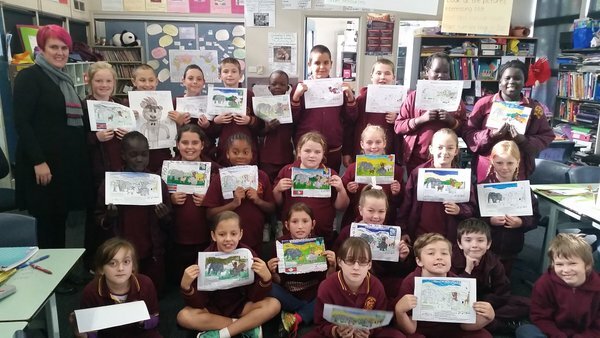 Through our presentations we hope to inspire your students to write, read and explore their creativity. Thank you for visiting this page! We're grateful you would consider including us in your classroom's valuable time. Encourages reading as a hobby. Just like sharing a new hobby with a friend, visiting authors can help fuel an interest in casual reading in children. School libraries consistently report greater book checkouts after an author visit. Motivates struggling or reluctant readers. A visit humanizes the author behind the story. 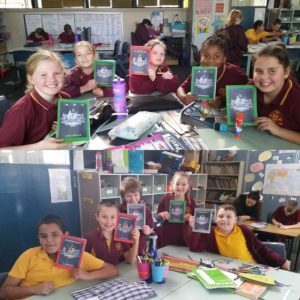 Getting to hear about the challenges faced by the author, either in the writing process or their personal struggles reading, can help young readers feel more comfortable with the challenges they face reading. 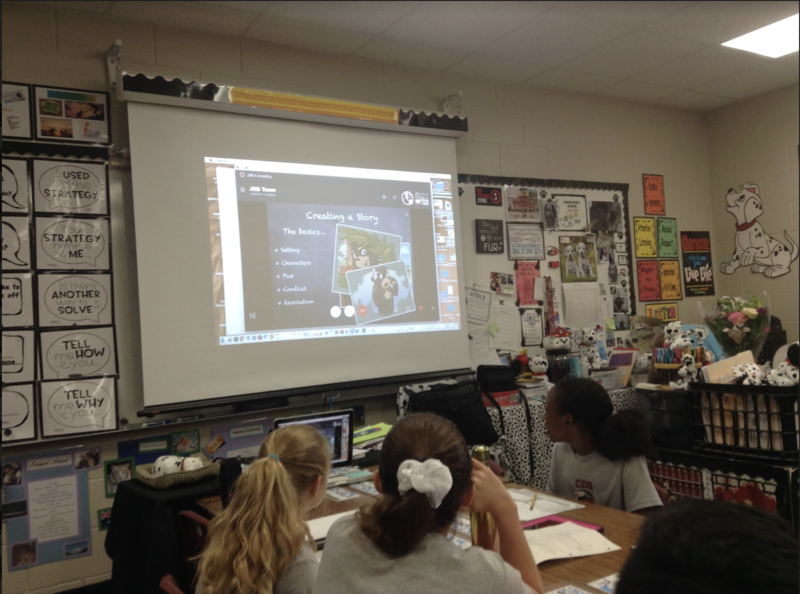 Demonstrates real-world application of classroom learning and validates teachers. When students can hear directly from the author what the write/edit/re-write/repeat process is like, it helps convey the importance of the writing techniques they are learning in the classroom. Shows the importance of a growth-oriented mindset. Students often see a book and assume it came into the world fully formed. This couldn't be farther from the truth, and hearing personally from an author/illustrator about the revisions and layered writing/illustrating process can help students understand that the challenges they face writing are universal. That overcoming obstacles is a part of any profession, even a creative one. This casts creativity in a more accessible light, empowering students to believe their own creative pursuits are valid and needed by the world. Click here to learn more about what our visits entail, such as who will come and what they'll talk about. Not sure if your school can afford a visit? Click here to see our fee structure, working with us to give back to your school, and tips on how to raise funds to make the most of your author-visit dollars! We know that bringing strangers into your classroom can be a daunting experience. Check out the videos and article below and get to know us a little better. EMPOWER kids to respect and celebrate who they are. ENCOURAGE kids to embrace diversity and connect with other cultures and the people that make them special. EDUCATE kids to be proactive global citizens and take action to make positive changes in the world. Set in the rainforest of Sumatra, a sun bear named Joy meets a group of refugee animals fleeing deforestation. When superstitious local animals are tricked by a mystical miscreant, Joy’s new friend and her family may have to leave. 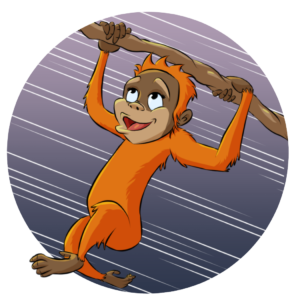 Joy follows his natural curious nature right into a magical adventure in order to save his new friend, the rainforest, and maybe even change the whole world! Want to know what readers think about our book? In our presentations, we work to connect with students and help inspire them to "be the change that they wish to see in the world." 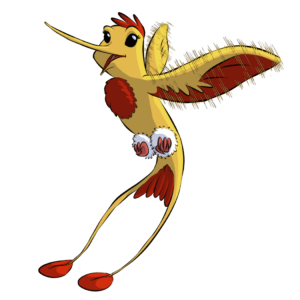 Whether it be creating a new character, working on a drawing, starting a fundraiser, or writing a speech about an important cause, our goal is to encourage children to work hard and not give up on their dreams. We love sharing our story, but also seek to ask students thoughtful questions and engage them in conversation about the topics in our book. 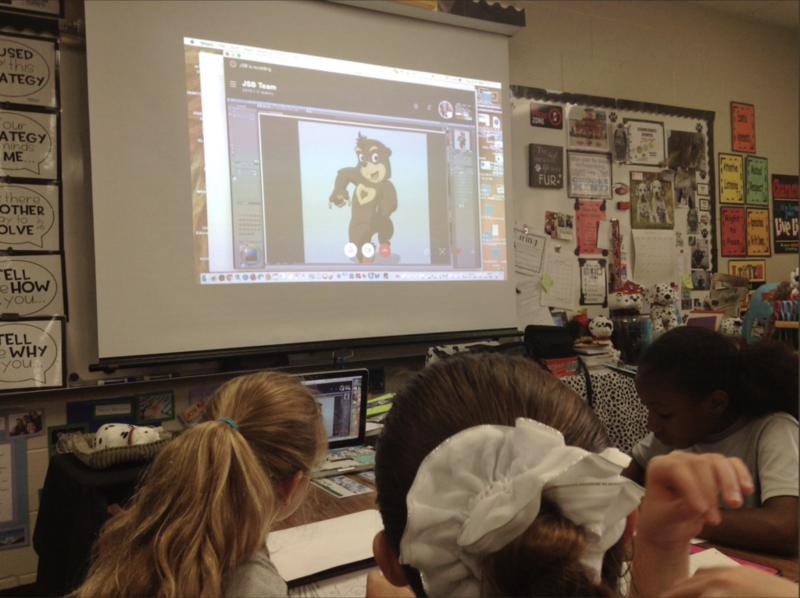 WHAT DO EDUCATORS THINK OF JOY SUN BEAR? The feedback we get from teachers and students consistently warms our hearts. It's one thing to have a brand, but to know that brand brings smiles to kids and spreads the concepts of empathy, kindness, and global unity, is something very special. Check out what some of our favorite teachers had to say about including our website resources and/or chapter book in their classroom! “As an elementary educator, I understand the importance of developing global and cultural awareness in our youngest learners. 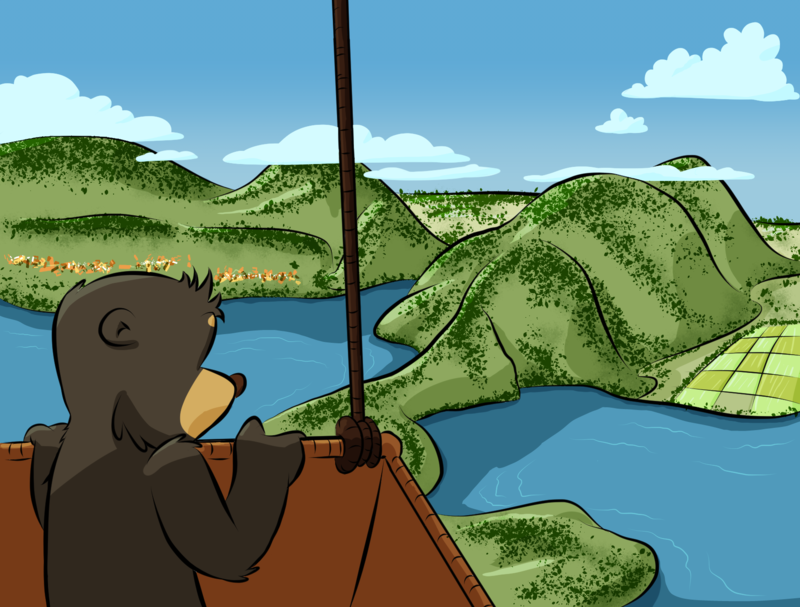 Joy Sun Bear's travel adventures are a fun way to engage kids in learning about the people, places and traditions that create beautiful diversity in our world. Through rich informational text, videos, photographs, recipes, crafts, and coloring pages kids love seeing the world with Joy!" 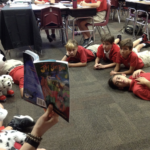 "Finding that "just right" book to read aloud to students is always a challenging task. Teachers want to make sure it is meaningful to our students, engages all students during the read, and inspires them to take action once it's finished. 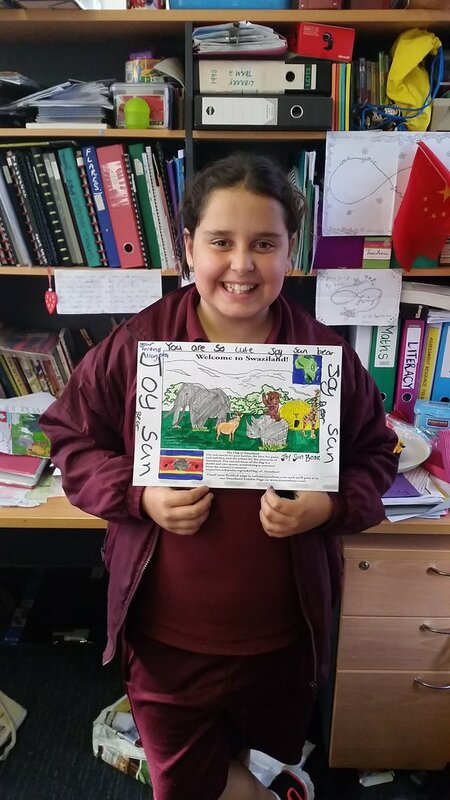 This year, finding The Adventures Of Joy Sun Bear The Blue Amber of Sumatra was just the book for my classroom. Watching the trailer really captured the attention of my class and sparked their interest in the book. ...Daily discussions about respect, kindness, compassion, and empathy surrounded our read aloud time as my students met each of the key character in [the book]. It didn’t take long for students to develop their favorite characters, and they longed to read more about them each day. 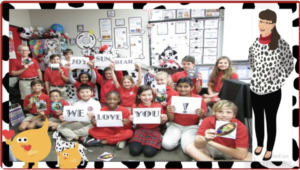 An added benefit of our read aloud time was actually connecting with the Joy Sun Bear team via their website and social media. This added such richness to the reading of our book. 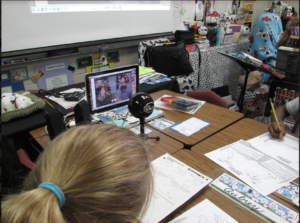 Students were eager to know more about each of the characters, how they were developed, and what was going to happen to them in future books. This led to the promise of an author’s visit which thrilled my students. 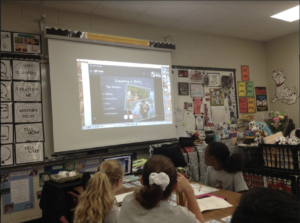 They were so eager to finish the book so we could chat with the Joy Sun Bear team. Right now, they are excitedly awaiting Book 2 in the series. 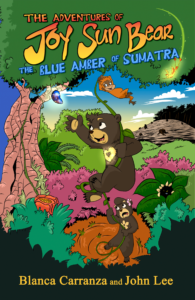 We all fell in love with the characters of The Adventures Of Joy Sun Bear The Blue Amber of Sumatra and cannot wait to see where his next adventure takes him." ...When a story can bring ALL children together, it creates an inclusive setting and brings such 'Joy' to the hearts of students. They forget they are learning! It has been quite sometime to be able to just revel in a book that spoke to everyone. 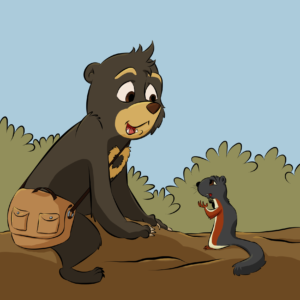 "The Adventures of Joy Sun Bear," is a timely and much needed story and resource for today and every day! I highly recommend "Joy Sun Bear," for all students. This treasure teaches tolerance, kindness, empathy, bravery, respect, inclusion, etc., not only on a global level but also on a community one." 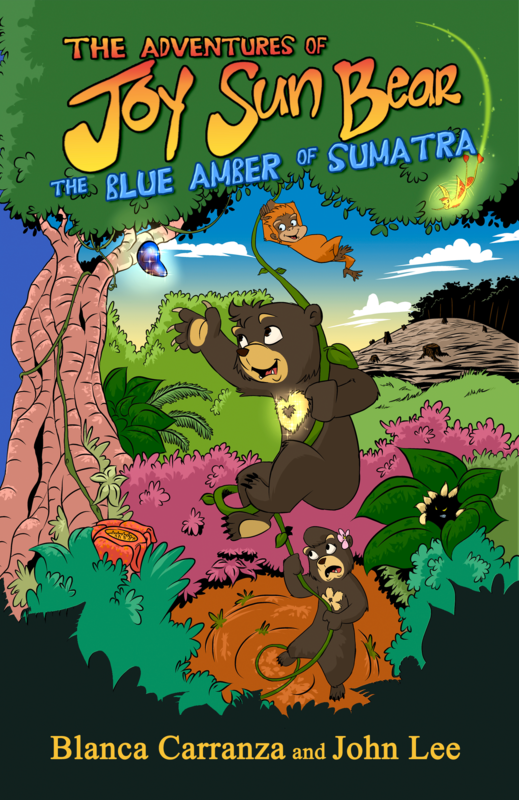 "My mission to raise cultural awareness is easier now thanks to the book The Adventures of Joy Sun Bear: The Blue Amber of Sumatra! This book is a wonderful tool to talk to children about diversity and the importance of developing cross-cultural skills. 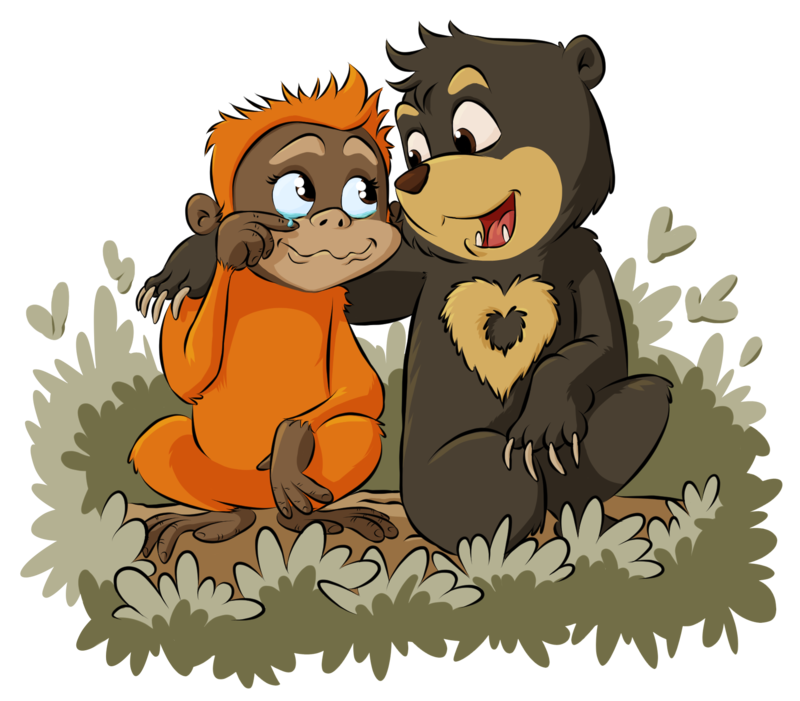 My daughter (12) and I enjoyed the adventures of Joy Sun Bear and his friends. It was fun, enlightening and interesting! Thanks Blanca and John for such great resource!!"